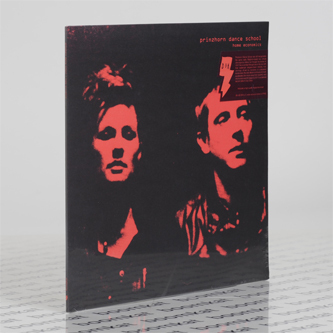 DFA's brooding, Brighton-based disco duo yield a lean but warm 3rd album with 'Home Economics'. "The starting point for the new record was the band’s “amazing” first US shows - two of their own and a triumphant showing at DFA’s 12th anniversary - in May 2013. 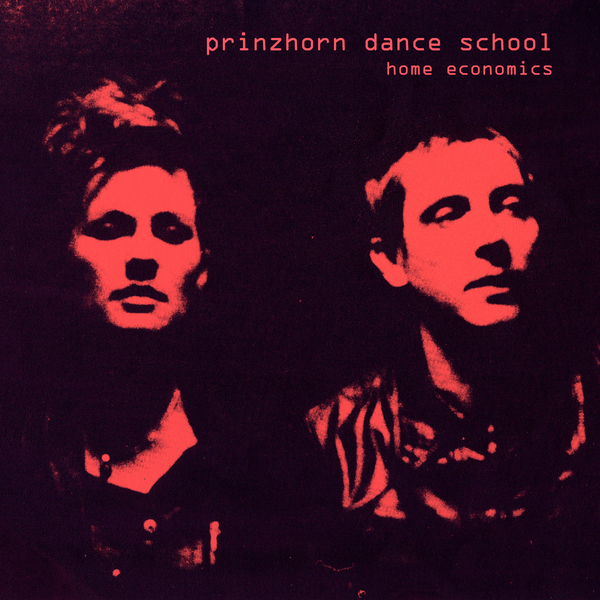 Inspired by their American adventure, Prinzhorn Dance School brought the recording process into the heart of their everyday lives. 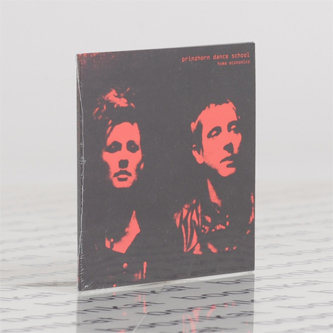 Played and recorded on the move between different flats in Brighton and Hove, then wheeled around town on a hard-drive wrapped in a sleeping bag in a specially-adapted suitcase, Home Economics gave them an escape route from “that frustration you feel when you spend days trying to recapture the intimacy of a particular moment”, Tobin remembers. “This time we could just use the original take, so sometimes these songs are almost like field recordings”. All the best six-track albums - The Fall’s Slates, Orange Juice’s Texas Fever - know exactly what they want to say and how they intend to say it. Home Economics shares that infectious sense of urgency. There’s not an inch of spare meat on it - from Reign’s snatched moment of optimism, through Battlefield’s restorative meeting of minds with an urban fox on a drunken walk home in the early hours, to Let Me Go’s concluding tribute to “a love that won’t rewind and will not be deleted”. Spindly yet sensuous, together and alone, exquisitely sad but somehow full of hope, Prinzhorn Dance School knit together disparate and even opposite fragments into an utterly satisfying whole."